Many of us have such a busy schedule that forget about skincare, we struggle to find time to eat properly. However, even though we are so busy, we need to make time for the essentials of skincare which include cleansing. We are surrounded by so much pollution, dirt, bacteria that we need to cleanse our skin twice a day to ensure that our skin, our biggest organ, can breathe. One important tip I have learnt is spend more on the products that stay longer on your skin. Therefore, don’t invest in cleansers that are very expensive claiming to bring that glow, or reduce acne for example. 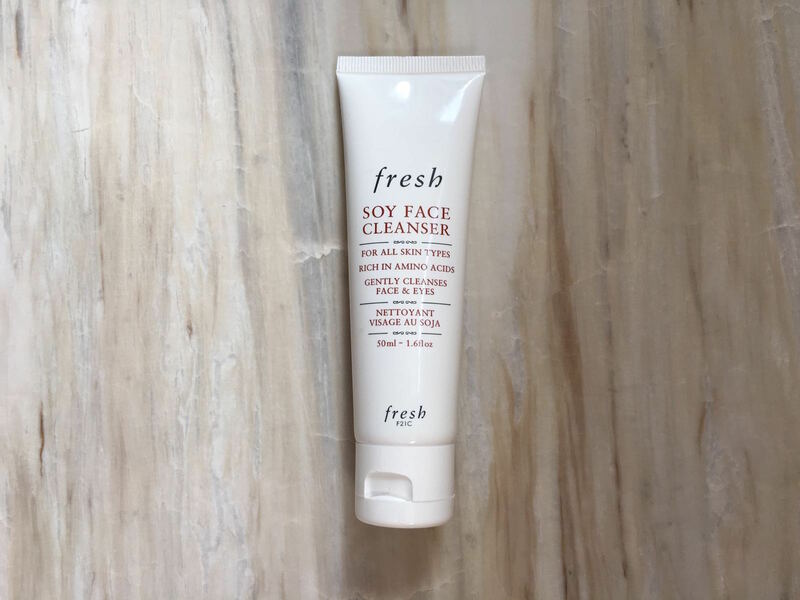 But instead look at a cleanser that suits your skin type, removes your makeup well and doesn’t dry out your skin. How to use: Morning and night, whether you have makeup on or not, apply over a wet face and rub off. You can get it here and what’s great is you can get a small size to try out first.